A luxurious and refreshing, silky Body Wash for Men infused with the woody, aromatic and sophisticated Savile Row fragrance. Specifically designed to refresh, cleanse and remove impurities from the skin. Lathers and rinses easily, leaving behind subtle scents of fragrance on the skin. 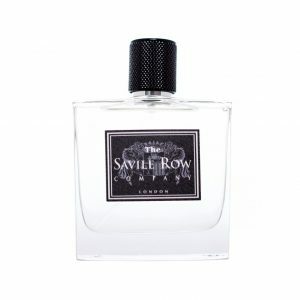 Designed to appeal to the modern man, The Savile Row Company has created a men’s fragrance range that will truly complete every gentleman’s attire. A prestigious, British range reflecting the values of a fine quality tailor and offering gentlemen the finest luxury every day.